Get your Kids to eat new foods and try things they wouldn’t normally. How you ask? Do a Food Safari. 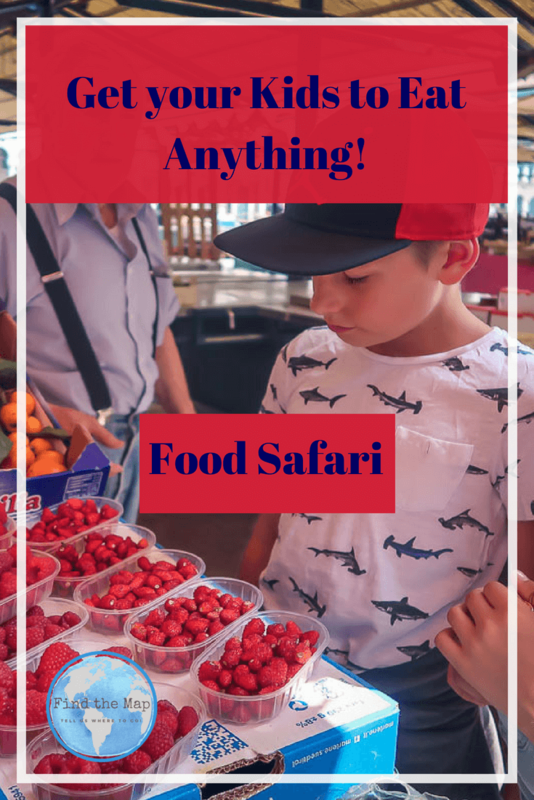 I’ll explain everything you need to know, like what a Food Safari is and how to do one with Your Kids. Why? Because this is something you want to do on your next adventure. Teach them how, then they will be begging you to do one each time you venture out. What is a Food Safari I hear you ask! Its an adventure into the deep dark jungle of the culinary world. The word itself conjures up pictures of riding in a jeep spotting culinary delights in deepest darkest Africa. But thats not quite how it works. It is a Game we play with our children to encourage them to eat new foods they haven’t tried before or try tastes that are not normally part of their diet. Would your kids eat Snails? Do you too have problems getting your kids to try new foods, textures and tastes? Like most parents, our kids had an aversion to anything other than pizza and chips. When they were young, “I don’t like it” was a common response to anything that they didn’t want to try. Mostly this was the response to foods they hadn’t EVER eaten. All my hard work to cook up healthy well balance meals was for no gain. In response to my frustration, Hubby invented the Food Safari Game. We started the Game at the Markets in Adelaide, South Australia. It was a great bi-monthly outing for the family. We have been playing it now for years and with good solid results. The obvious outcome being to get kids to eat foods that they wouldn’t normally try and in the process they have a whole lot of fun. So, Where Can You Do a Food Safari? You can do a Food Safari practically anywhere you can buy a variety of different foods. It is best undertaken in a place where you can access lots of tastes, smells and foods that are not normally on your menu at home. Our current lifestyle Travelling Europe in a Motorhome gives us a huge number of opportunities to try new and exotic flavours, tastes and foods. 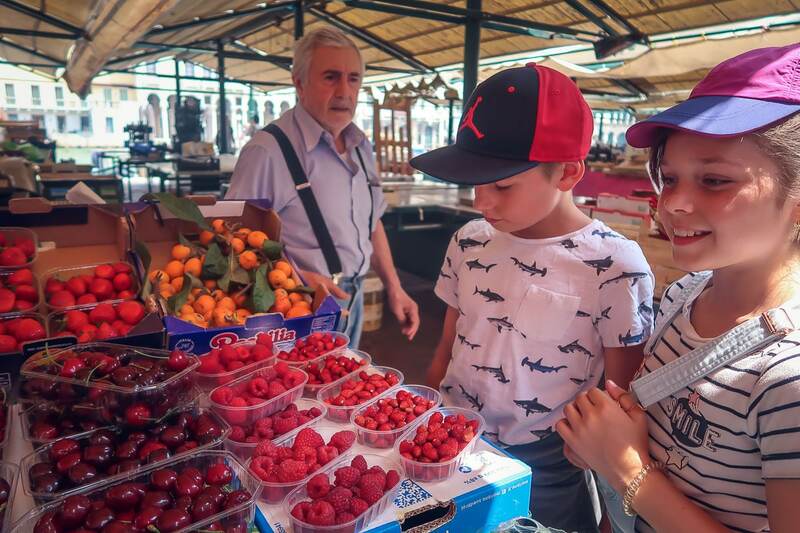 So far we have completed Food Safari’s in Street Markets in Paris (France), Grand Bazaar in Istanbul (Turkey), Markets in Venice (Italy), Gouda Town Square (Netherlands) and the list goes on and on. In Gouda the Food Safari was based around Cheese and Lollies. Yummo! However you don’t have to travel full time like us to do a Food Safari, you can do it in your local town or village or on your next Holiday. 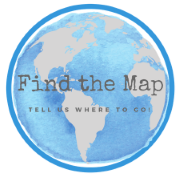 Here are some ideas for locations for your next Food Safari. How do I do a Food Safari? As you can see the criteria is only limited by your imagination. Step 3: Send them off to on a journey of discovery to find food/s that fit with the criteria that has been set. Giving your children the money to spend also encourages them to interact with adults, enabling them to learn the skill of buying goods (negotiating the price) and the value of a polite courteous interaction. If you are travelling like us, it is a great chance to encourage them to try out communication in another language. Your child will also have to read the labels on food products and use their mathematics to calculate how much they are spending and what they will have left over. If you have more than one child, you can teach them the value of bulk buying. This gives them the opportunity to negotiate with their siblings and pool their funds to buy multiple items or perhaps a more expensive item to share. Step 4: When each child has made their purchase the remaining money gets returned to the Parents. Step 5: The kids gobble up their purchases. So try it on your next vacation with your kids. They are sure to love it as much as we do. Want some other ideas on how to engage kids while travelling? Enjoyed this Post? Pin to read again later! Join our Community and get updates on Worldschooling sent straight to your inbox. 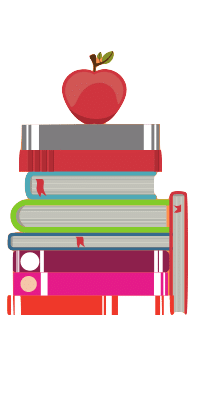 Get the latest Worldschooling updates sent straight to your inbox.